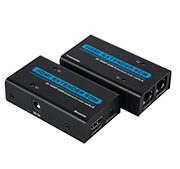 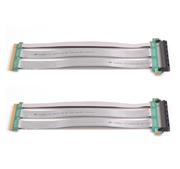 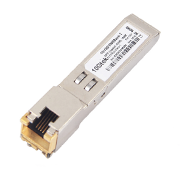 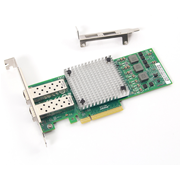 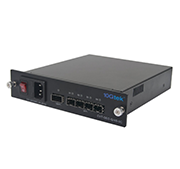 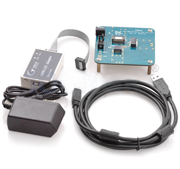 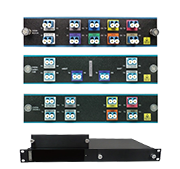 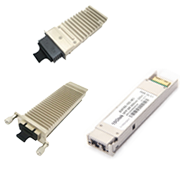 10Gtek’s AMQ14-SR4-M1 Modules are designed for use in Ethernet, SAS, and Infiniband links over multimode fiber. 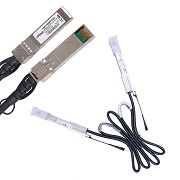 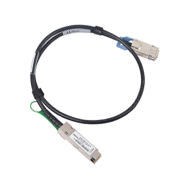 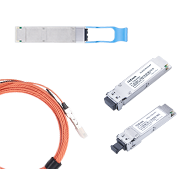 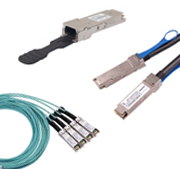 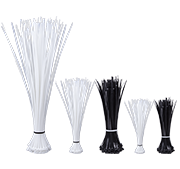 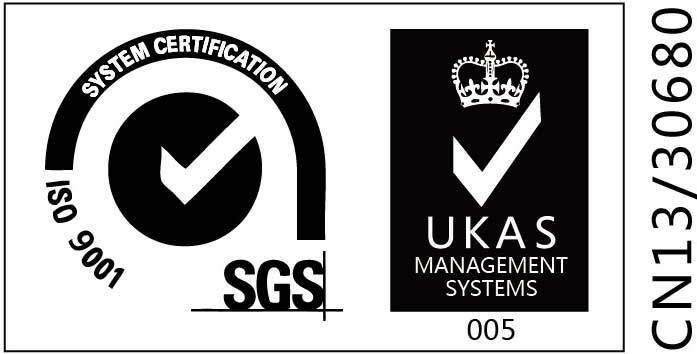 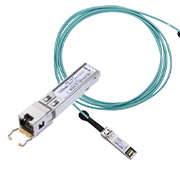 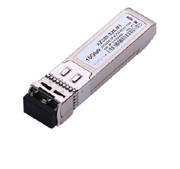 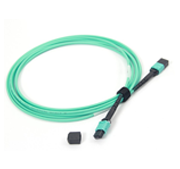 They are compliant with the QSFP+ MSA and the Ethernet, SAS and InfiniBand architecture specifications. 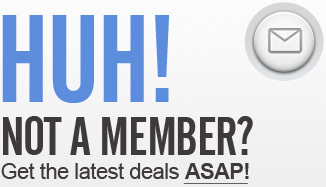 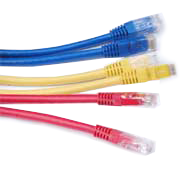 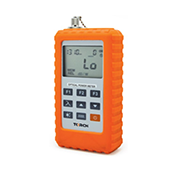 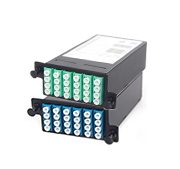 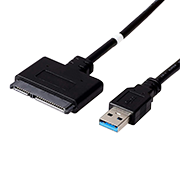 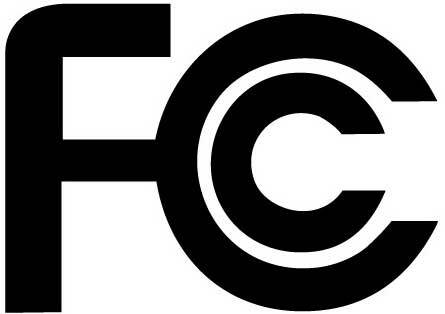 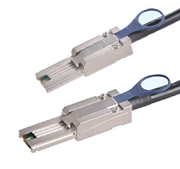 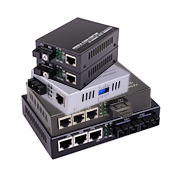 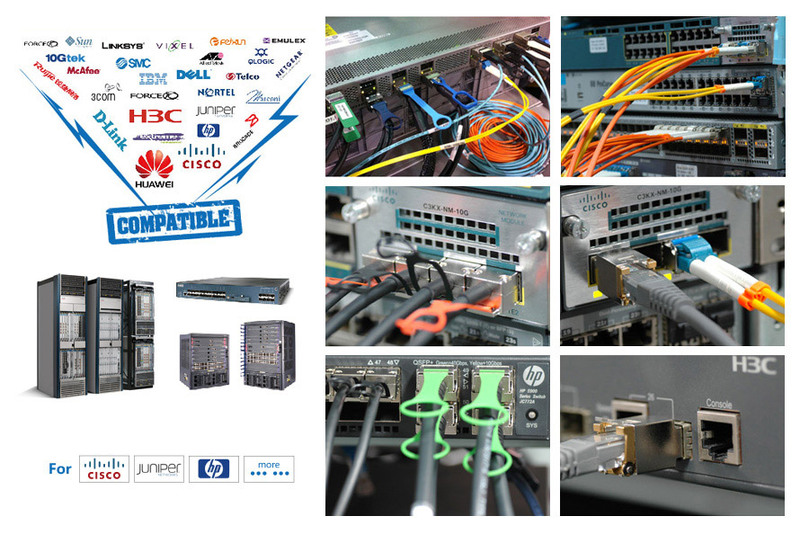 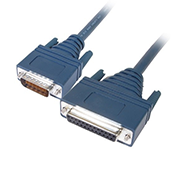 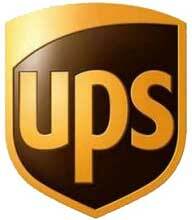 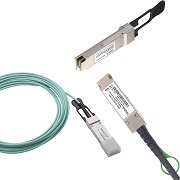 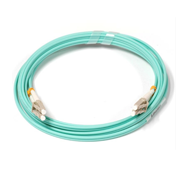 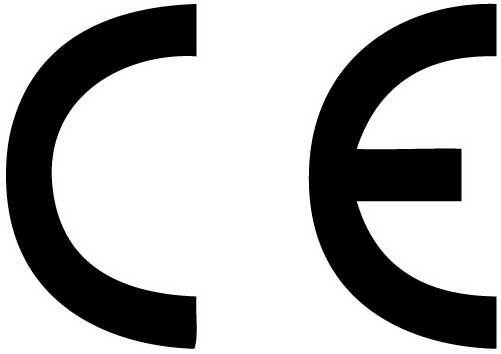 The optical transceiver is compliant per the RoHS Directive 2011/65/EU.